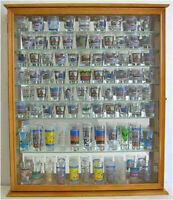 1stlovesteelers has no other items for sale. 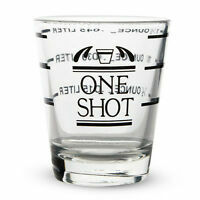 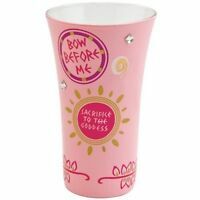 Details about Ford Mustang Shot Glass 1 1/2 oz. 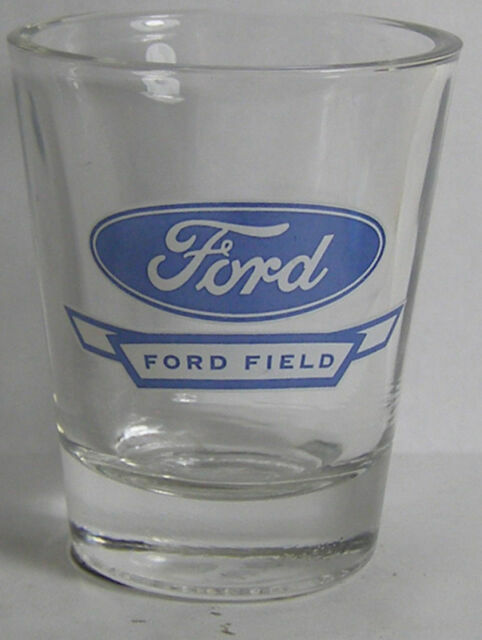 Ford Mustang Shot Glass 1 1/2 oz. 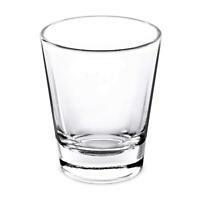 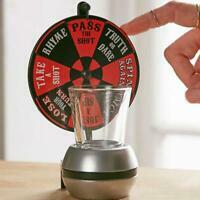 #1 Pool Table Ball Shot Glass 2 OZ. 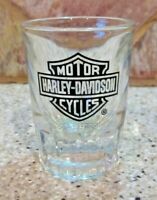 Vintage Reading Lines Shot Glass 1 1/2 Oz. 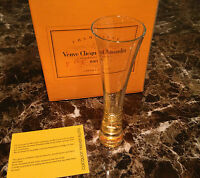 Shipped securely great condition!